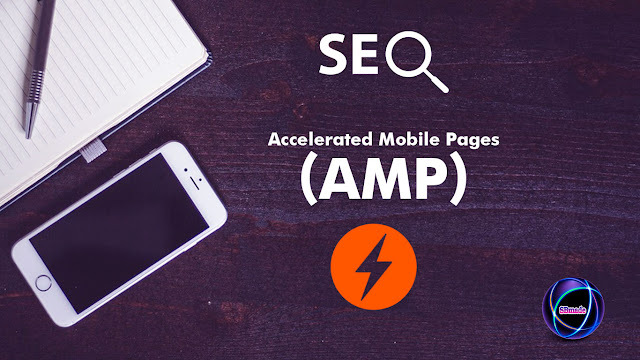 What is AMP (Accelerated Mobile Pages) And Impact on SEO? AMP (Accelerated Mobile Pages) is a major point that tends to improve user experience in a website.Also, this applies only to Mobile Pages, faster content delivery while browsing on a mobile device Basically, it’s a faster version of HTML called AMP HTML.Another important fact is that the google search engine is paying more attention to the sites with the AMP.This AMP faster version is important because it's easy and quick to find content. And a website takes more time to load on the mobile device.But this AMP gives a good experience for the user. This is based on HTML that we all know.For example, <amp-img> is a replacement for <img> tag. This is also useful for fast loading. This is something that is placed on google and helps fast website rendering. What is the profits of the AMP? 1. As we mentioned earlier, the website loading time is much lower.This makes it easy for users to access the content on a Website. 2. And the site is easy to access and use on mobile device.Therefore, the site's audience will quickly be increased. 3. In addition, AMP greatly contributes to reach a high rank in search engines. 4. The AMP is very important to easily navigate the mobile pages and make it easy to fast loading in a web browser. SBmade | New Data Of Technology: What is AMP (Accelerated Mobile Pages) And Impact on SEO?